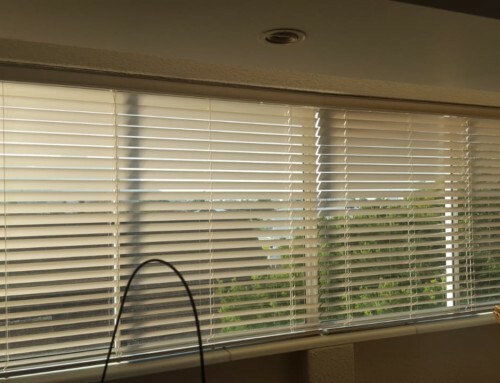 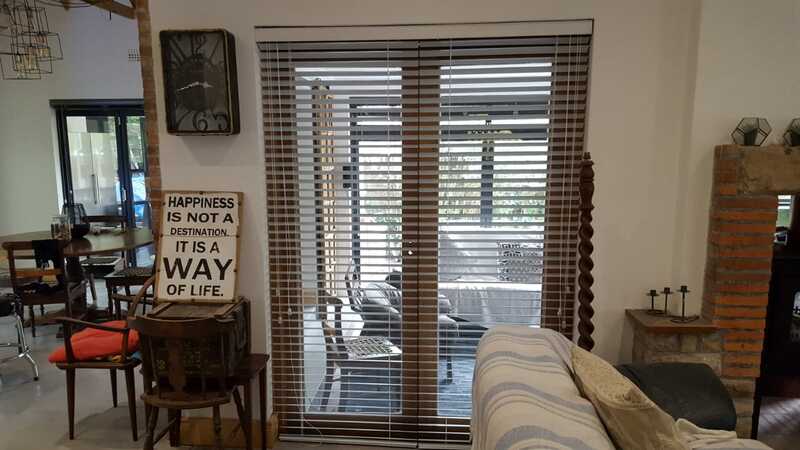 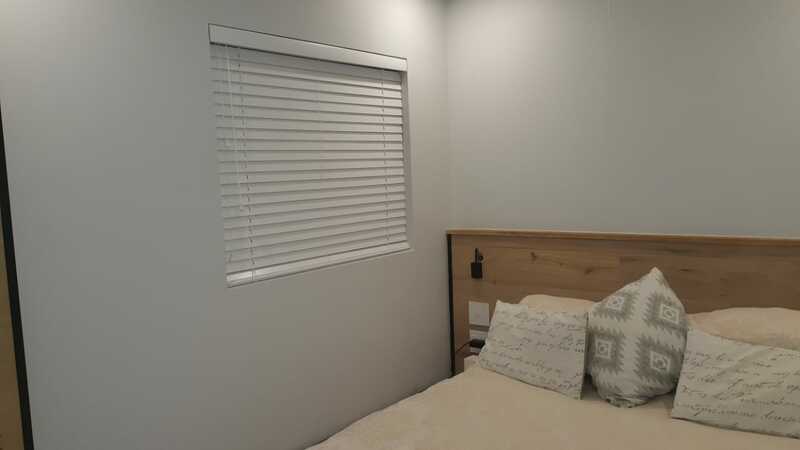 In this recent installation of 50 mm bass wood venetian blinds we helped the home owner finish off their room with stylish venetian window blinds. 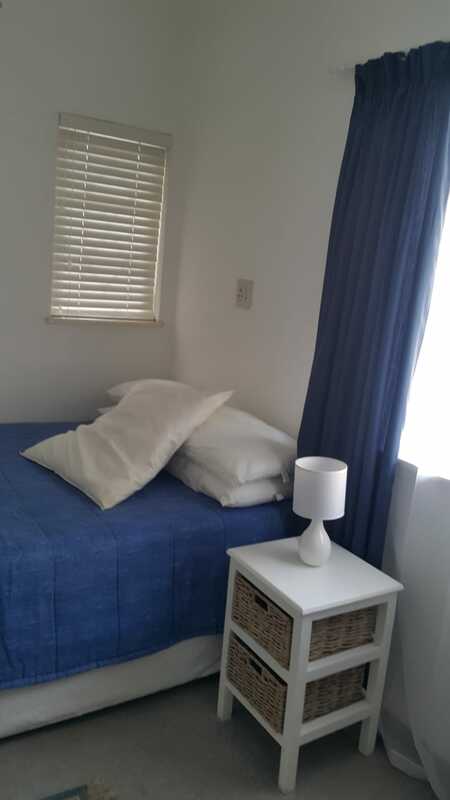 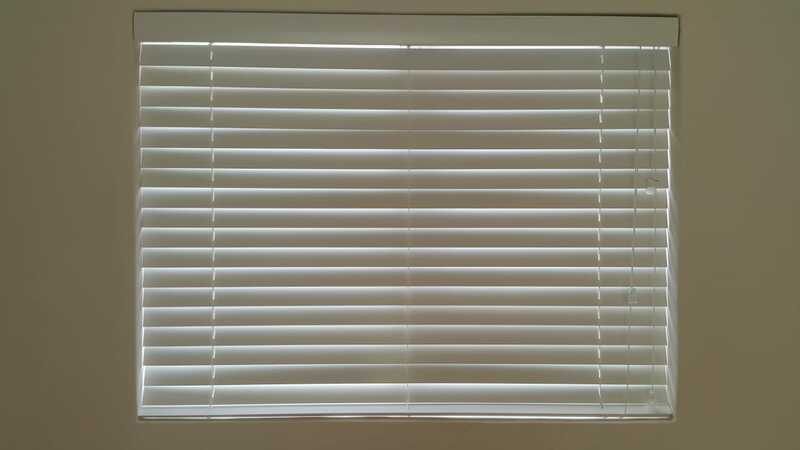 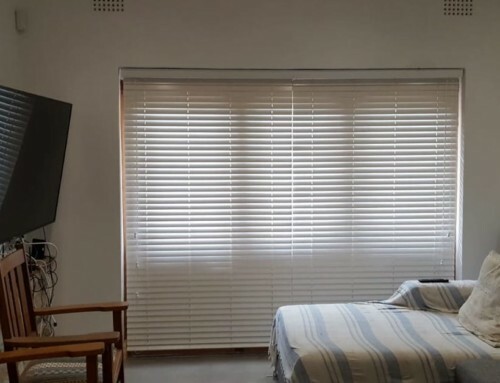 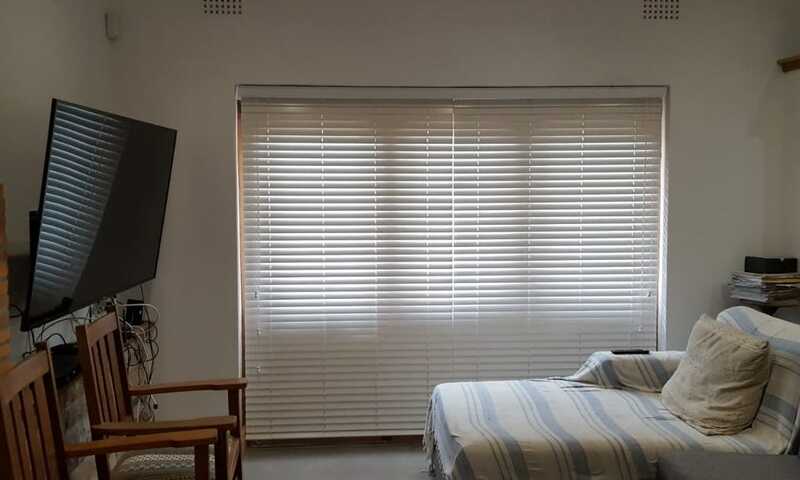 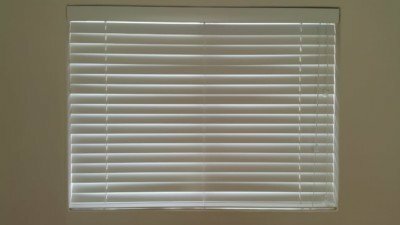 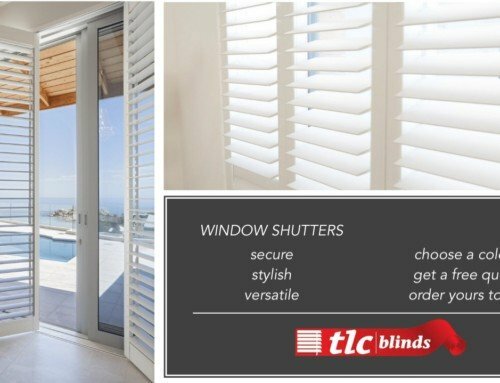 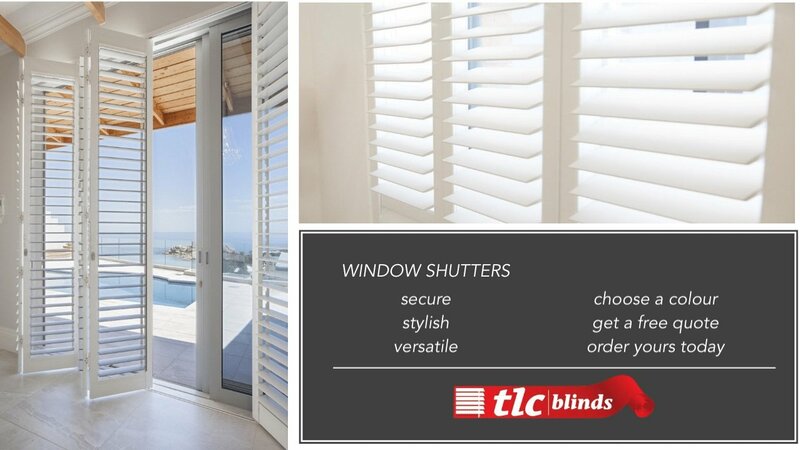 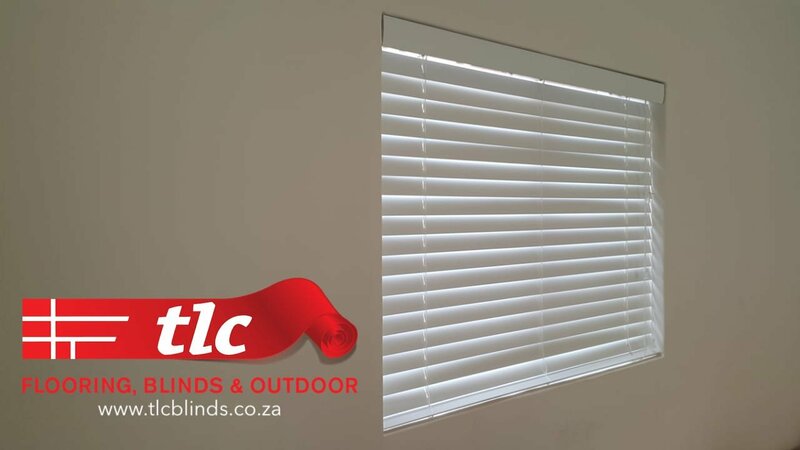 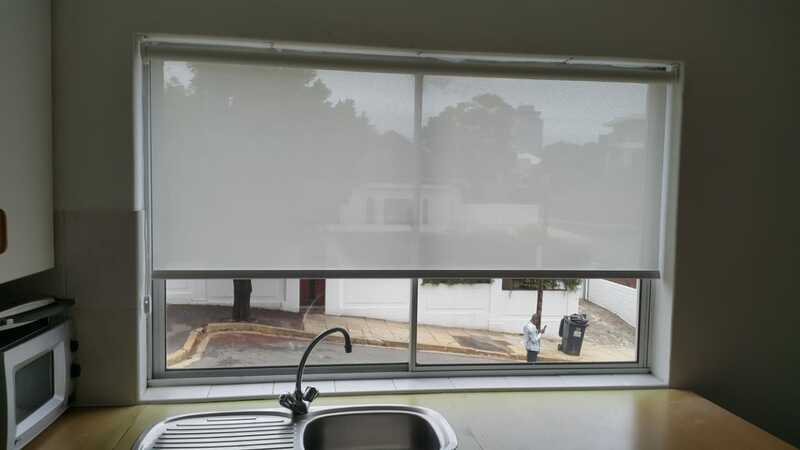 We supply and fit a range of Wooden Venetian Blinds in the greater Cape Town and Western Cape Area. 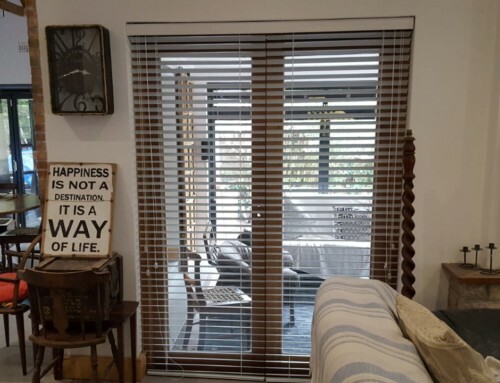 Our Wooden Venetian Blinds are available in bass wood and are available in 50mm sizes. 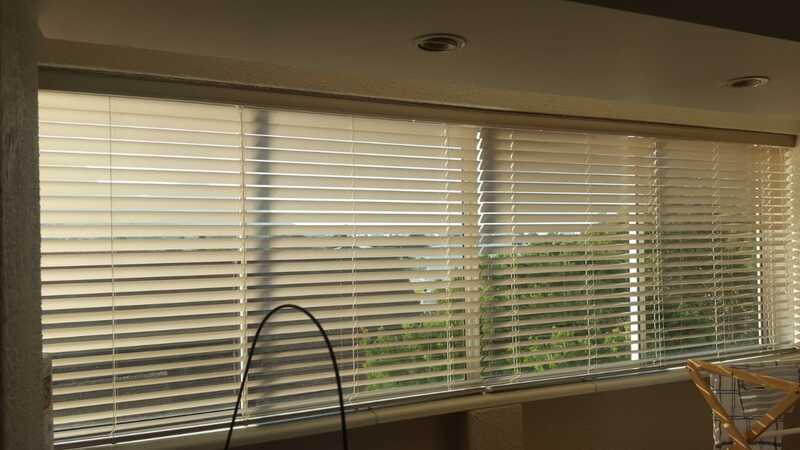 We supply an extensive range of different types of colours in Bass wood subject to stock availability. 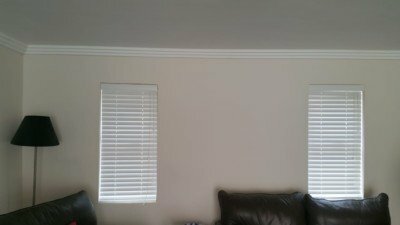 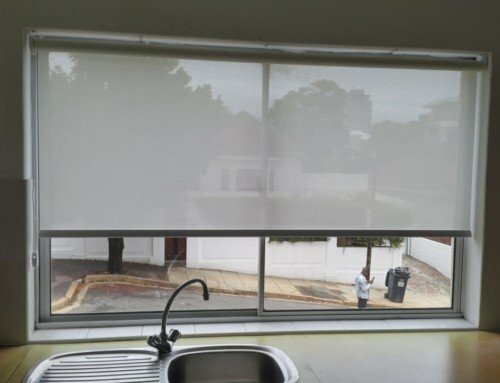 Contact us for a free quotation.